We were invited by the new children’s theatre company Ga Ga Theatre to see the stage performance of Up and Down. Up and Down is a heart-warming story about friendship, love and reaching for your dreams by multi-award winning author and illustrator Oliver Jeffers. 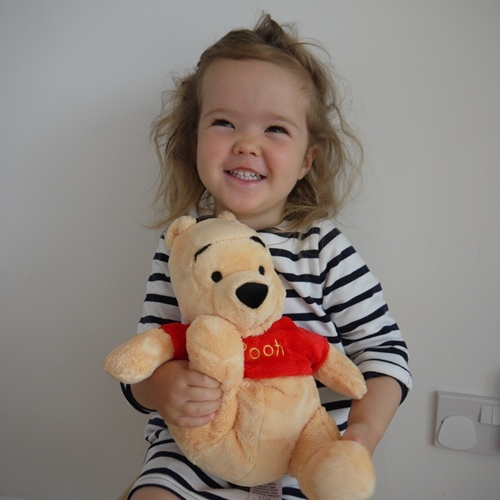 We had visited Toddler Time at the Greenwich Picturehouse cinema the week before so it was nice to be in a familiar environment for Imogen’s first theatre experience. Up and Down is the debut production by the Ga Ga Theatre. 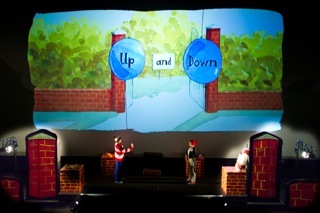 It’s an adaptation of the much loved book Up and Down by Oliver Jeffers and is showing at six London Picturehouse venues (Notting Hill, Clapham, Brixton, Greenwich, Hackney, Stratford East) until 3 November. 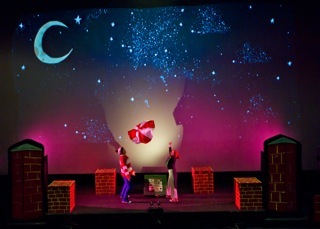 The Boy and the Penguin were larger than life characters who danced and shared their fun adventure to music. The production was reasonably interactive and this worked well with the audience. We thoroughly enjoyed the experience of theatre and look forward to future performances by the Ga Ga Theatre. Created by Rachael Richards and Katie Russell, the Ga Ga Theatre aims to make going to the theatre as stress free as possible, offering high quality productions available on a local basis. 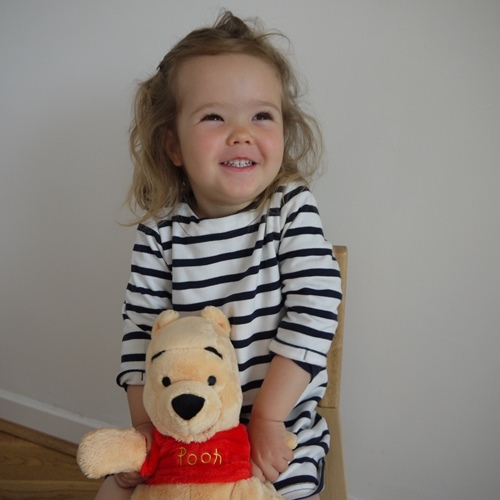 Up and Down is suitable for babies and children up to the age of seven years old. The performance lasted for 45 minutes. Disclosure: I was offered tickets to Up and Down by the Ga Ga Theatre for the purposes of writing this review. 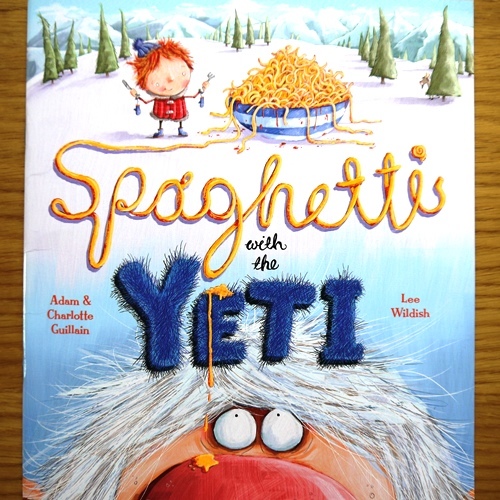 Egmont kindly sent us a copy of the book Spaghetti with the Yeti by Adam and Charlotte Guillain. It’s a hilarious, rhyming romp of a picture book which follows the young explorer George, on his quest to find the Yeti . . . and eat some spaghetti with him. 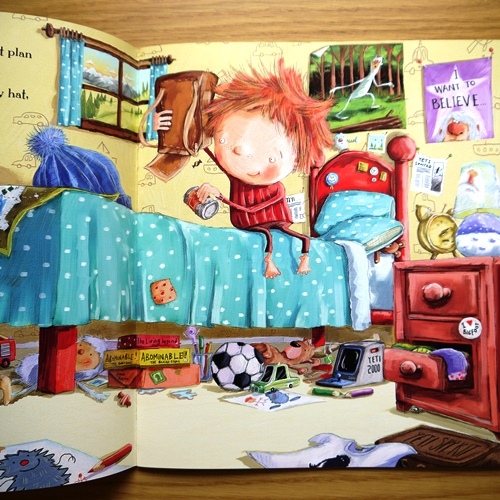 This children’s book is vibrantly illustrated by Lee Wildish who won the Red House Children’s Book Award 2012. 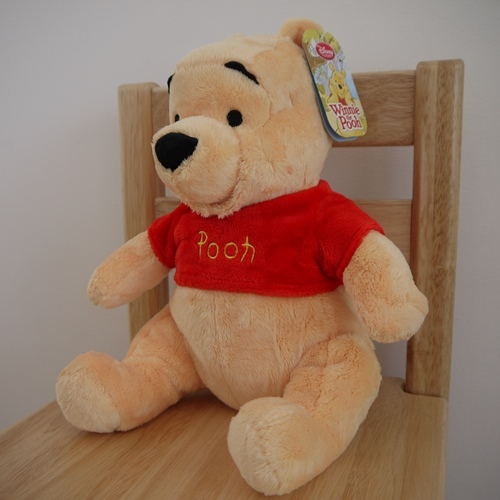 This book is the first in a series which sees George embarking on adventures to eat a variety of different things with some very interesting characters! The bright illustrations are thoroughly engaging. 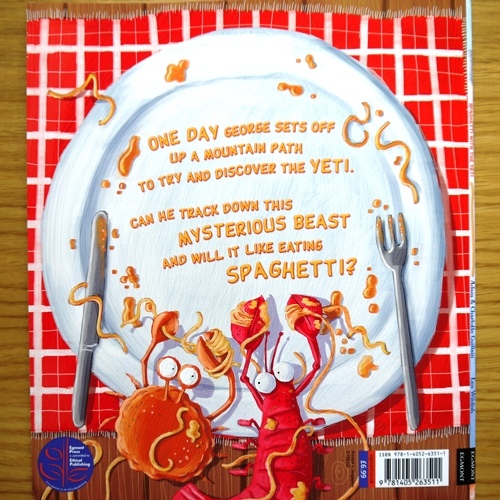 Spaghetti with the Yeti that takes you on a wild story from the beginning to the end.